With roots in street performing, I have been an entertainer for over a decade. 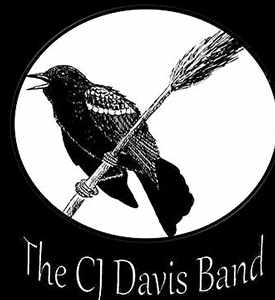 The Cj Davis Band Brings an eclectic blend of soulful vocals, screaming guitar solos, great rhythm, and driving bass lines to every performance. We strive for professionalism and pride in every show we perform for, from house party to venue.